Explicit Boiler Room #65 - Bernie Says Vote Neocon - Pokemon No! 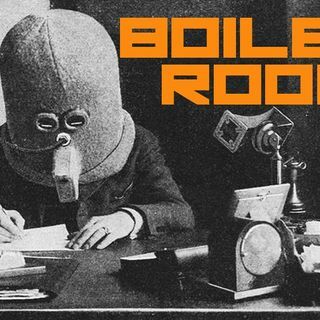 Alternate Current Radio presents BOILER ROOM hosted by ACR's Hesher and Spore. Tonight we are joined by Jay Dyer of jaysanalysis.com and Daniel Spaulding from souloftheeast.org. On the plate tonight are the Dallas shooting, Bernie Sanders endorsing Hillary Clinton, a long list of false flag stagecraft, government provocateurs, Oregon standoff and the ups and downs of Pokemon Go!